Honestly … We didn’t know about this. 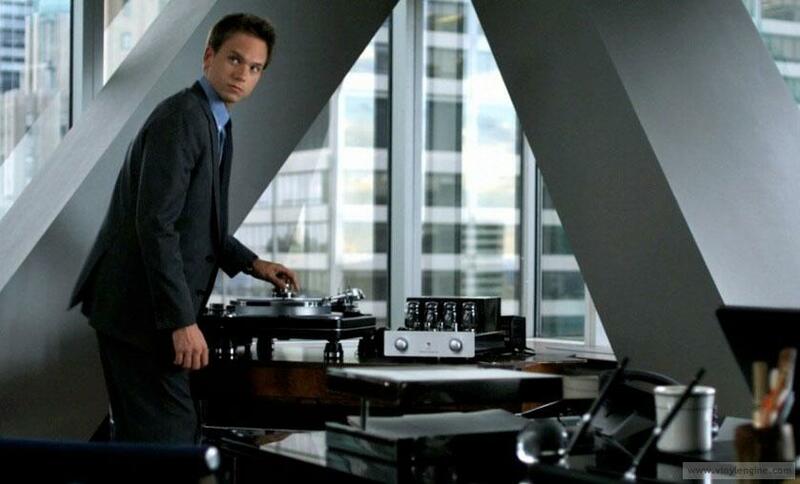 But we found out that one of the main characters in the series “Suits” also likes PrimaLuna! In the trailer one the main characters has in his office different very nice audio gear. The brands that you find in the series are PrimaLuna, VPI, Project, Klipsch etc. 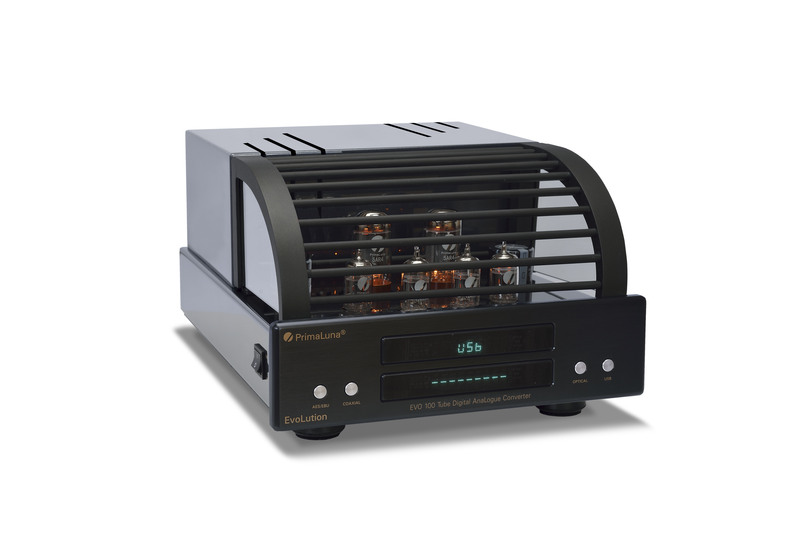 Check out the trailer below: From 1:16 – 1:25 you see the PrimaLuna ProLogue Integrated amplifier with a VPI turntable! Get your own PrimaLuna. It “suits” in your own livingroom, your office, your study. It “suits” everywhere you wanna live a life! For more information about PrimaLuna. Check out the following websites: www.primaluna-usa.com or primaluna.nl or our facebookpage! For availability check with your local distributor and in case no distributor, no dealer or no product is available, contact us DiRect and we will help you out. 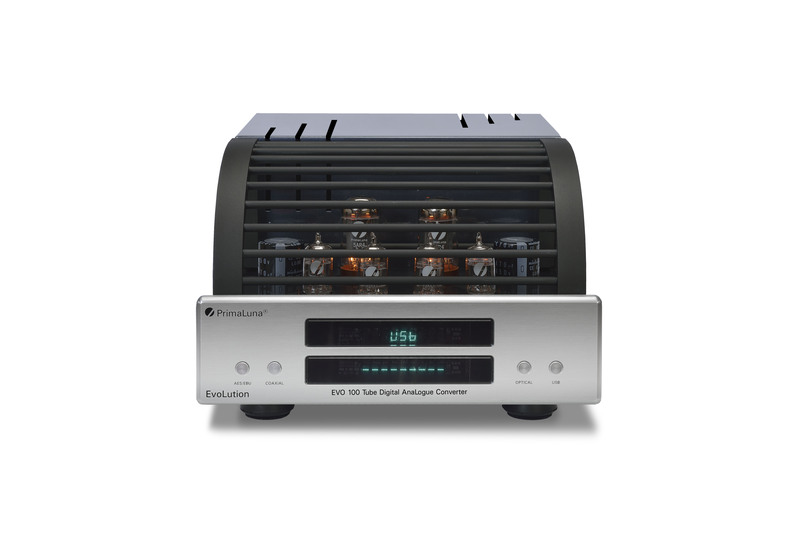 This entry was posted in Algemeen info - Informations générales, Distributors, Funny stuff, PrimaLuna, ProLogue Classic Series, Technology, Versterkers - Amplificateurs. Bookmark the permalink.